The North Saskatoon Business Association (NSBA) held it's 16th annual Business Builder Awards last night. The team at Reed Security received the 2013 Management Quality Award. We Appreciate the honour! New Direction Award - Golden Mobility and Rehab Ltd. Team Building Award - Cosmopolitan Industries Ltd. 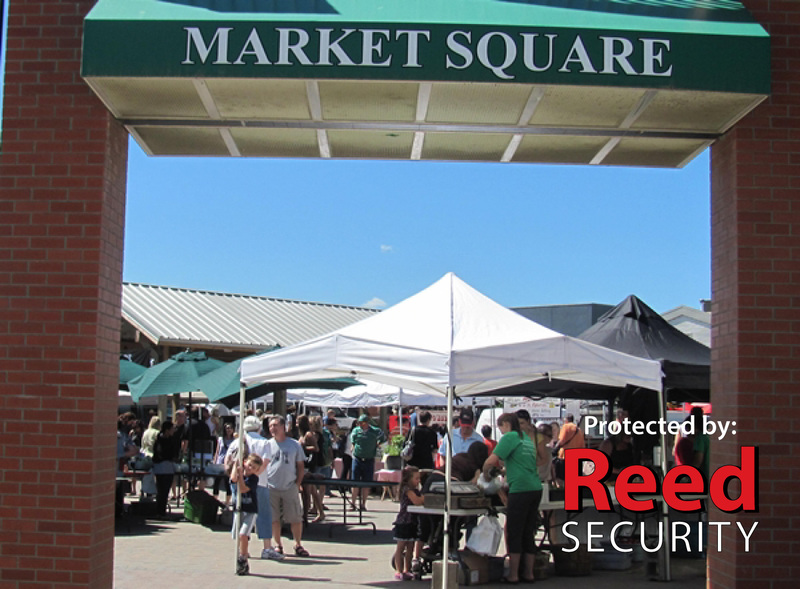 When the Saskatoon Farmers Market wanted to get better security for their Vendors and Building they partnered with Reed Security. "I was very pleased with how quickly and seamless the installation went. The staff was very diligent to ensure that the job was done to our specific needs. They spent time with our staff to explain its operation and answered all of our questions. Since the installation they have been very quick to answer any questions. We are extremely pleased with the unit they suggested would be best fit for us and would certainly suggest Reed Security to others." When FFUN Motor Group wanted to get better security for their People, Buildings, and Inventory they partnered with Reed Security. We sure had a lot of fun sword fighting with kids and handing out coloring pages and candies. We love our $5 a Month Alarm Monitoring Promotion because it saves our clients a lot of money. In fact, you can save more than $830. WHY IS THE RATE SO LOW COMPARED TO OTHER COMPANIES? · We don't have the name recognition or the advertising dollars that larger companies such as SaskTel Securtek or ADT have. · The best way to attract new clients is to provide them with incentive to try us and win them over with Value and our Award Winning Service. · Our plan has worked...we now service more than 3000 satisfied clients. · New clients signing a three year monitoring agreement. After the first year the rate is only $15 a month. This is nearly half price compared to what the other guys charge. · People that have an existing alarm system with another company. (We can monitor just about any existing system). · People that would like to purchase a NEW alarm system. · There is no catch. There are no hidden costs or fees. WHAT HAPPENS IF I HAVE A CONTRACT WITH ANOTHER COMPANY? · No problem. You won't have to pay two companies. We document which date your monitoring agreement expires with the other company and the discount rate through Reed Security takes effect after that. WHAT WILL THE SERVICE BE LIKE IF THE RATE IS SO LOW? 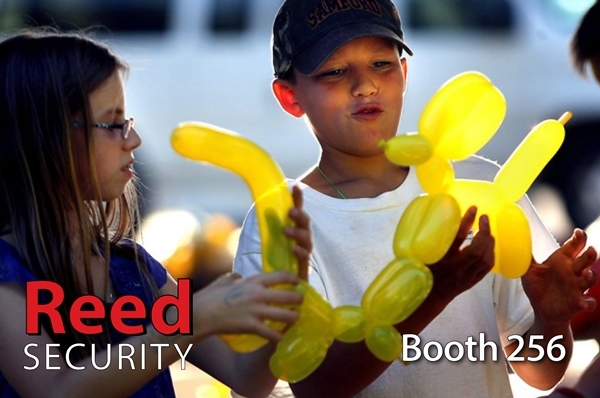 · Over the past 14 years more than 3000 clients have put their trust in Reed Security. · We believe in Service above all else and have received some recognition for our effort.